At Kinesis Clinic, we understand the competitive nature of those participating in sports and that occasionally injuries will occur in the heat of competition. Our Osteopaths and rehabilitation specialists are ready to help you prevent and recover from injuries of all types whether you are a professional athlete, semi professional or an individual who participates in sports or just enjoys being active. At Kinesis Clinic, we understand the competitive nature of those participating in sports and that occasionally injuries will occur in the heat of competition. Our sports injury specialists are ready to help you prevent and recover from injuries of all types whether you are a professional athlete, semi professional or an individual who participates in sports or just enjoys being active. At Kinesis Clinic, we care about your ability to get back in the game, we understand the nature of sports related injuries and how to treat them. 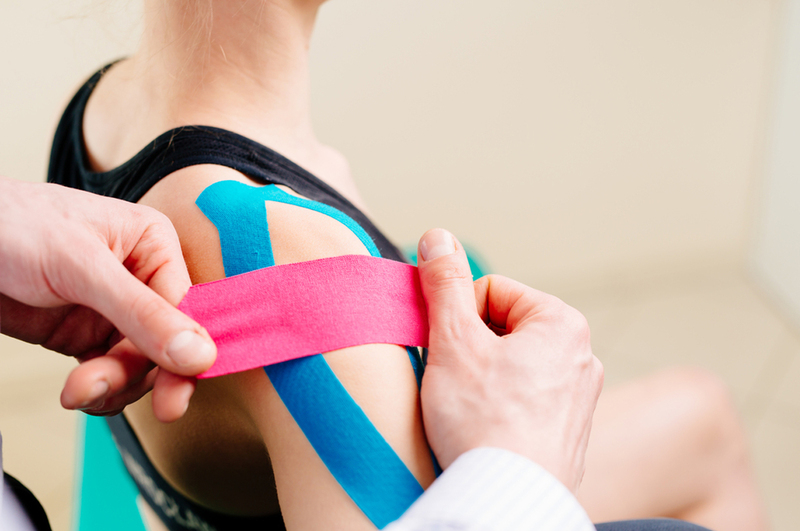 As a leading sports therapy clinic, Kinesis Clinic practitioners consider each patient unique and work with them to understand their specific needs and concerns. Our sports therapy clinic, which is located in the centre of Guildford, is open to athletes of any level and treats any sports related injury. At Kinesis Clinic, we provide our patients with individualised and comprehensive sports injury treatment and rehabilitation programmes. Our approach encompasses non-surgical treatments that relieves pain, promotes healing and prevents future injury, combined with patient education in physical therapy techniques, functional fitness, general wellness, and ergonomics. This comprehensive sports injury treatment strategy aims to optimise results, shorten recovery time and prevent re-injury. Our commitment to excellence begins with a focus on personalised attention. Our Osteopaths recognise that each person has their own unique needs and desired outcomes. Treatment plans are designed to increase strength, restore range of motion and alleviate pain.